Tracey Sloan is a style and wardrobe consultant devoted to helping women in all phases of life find their personal everyday style and feel more confident and beautiful. 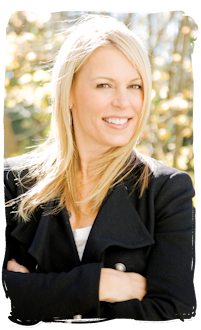 Tracey is formally trained by Personal Stylist, Jill Marinelli and Image Consultant, Jo-Jami Tyler. Her entire life, Tracey had a passion and natural curiosity for all things fashion and beauty. As soon as she meets someone, a lot of style ideas start coming into her head. Once she understands your lifestyle, personality, and body type – the rest falls into place. Tracey finds one of the most rewarding aspects of her business is the time she spends working at Dress for Success, an international non-profit organization that provides professional attire and career development to disadvantaged women. Tracey routinely donates her time as a stylist and also speaks to PWG (professional women’s group) offering empowering strategies for women after they are hired. Tracey, her husband, and children live in New Jersey.